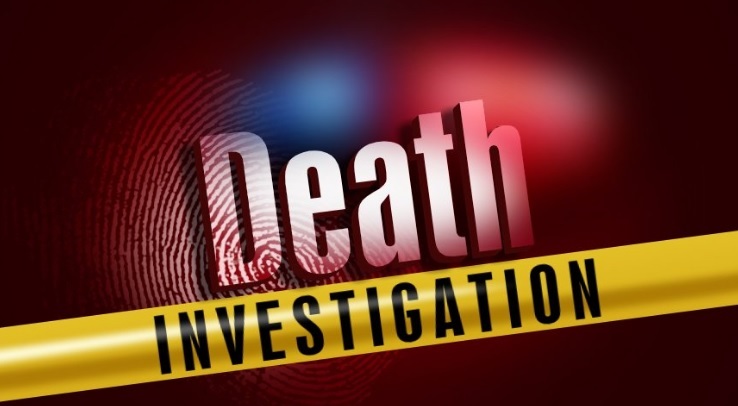 The investigation continues into the death of a Collin County mother and child. Frisco police found six-year-old Tejas Pachika dead and her mother, 41-year-old Vasavi Vaka, clinging to life. She died about two weeks later. Investigators are treating the case as a possible murder-suicide.